يقع Netanya Noosa في Hastings Street, صن شاين كوست, هو خيار شائع بين المسافرين. يمكن من هنا للضيوف الاستمتاع بسهولة الوصول إلى كل ما تقدمه هذه المدينة النابضة بالحياة. سوف يعشق النزلاء موقع هذا الفندق، فهو قريب من أهم المعالم السياحية في المدينة كمثل Local Labels Noosa, Noosa Main Beach, Gondolas of Noosa . إن Netanya Noosa حريص على توفير الراحة للنزلاء، فلا يوفر الموظفون جهداً في تقديم أفضل الخدمات وضمان حسن الاستقبال. يمكن للنزلاء الاستمتاع بالميزات التالية: واي فاي مجاني في جميع الغرف, خدمة التنظيف يوميًا, توصيل من البقالية, تخزين الأمتعة, واي فاي في المناطق العامة أثناء إقامتهم في هذا المكان الرائع. في Netanya Noosa غرف نوم يزيد عددها عن 47 صممت بذوق وعناية لتوفر لك كل وسائل الراحة . بعضها يحتوي أضاً على مناشف, غرفة معيشة منفصلة, تلفزيون بشاشة مسطحة, مظلة, اتصال لاسلكي بشبكة الإنترنت (مجاني). يقدم الفندق العديد من الفرص للاستجمام كمثل مسار جولف - ضمن 3 كم, حمام سباحة خارجي, سبا, حديقة. استمتع بخدمات لا يعلى عليها وعنوان ذو اعتبار في Netanya Noosa . Location perfect. But room depends on where you are in the building if you’re not 3rd or 4th floor ocean view go somewhere else for better value. So called garden view (facing a night club music and bass till 12 midnight lol) is worth a 2 star rating at best ( as you are minutes to the beach where you could sleep all day). If not in the ocean view rooms stay somewhere else. It was very relaxing . No need to use the car . Close to everything . Only critic would be that there was no daily Newspaper delivered as was mentioned in Nentanys compediem . Also reception for. Local radio stations was not working . This was the second time we have stayed at Netanya and it will NEVER be the last. I adore this place, there is nothing to fault. I love the location, it is second to none. The resort is impeccably clean, so comfortable and homey in a very luxurious way.I could not speak highly enough about this fantastic place. We had a fantastic 3 night stay here. Netanya is located right on the Main Beach so we specifically booked a beachfront suite to enjoy the views. We were fortunate to have our booking changed to a beachfront penthouse suite and that was a delight - spa pool on the roof terrace with even better views across Laguna Bay. 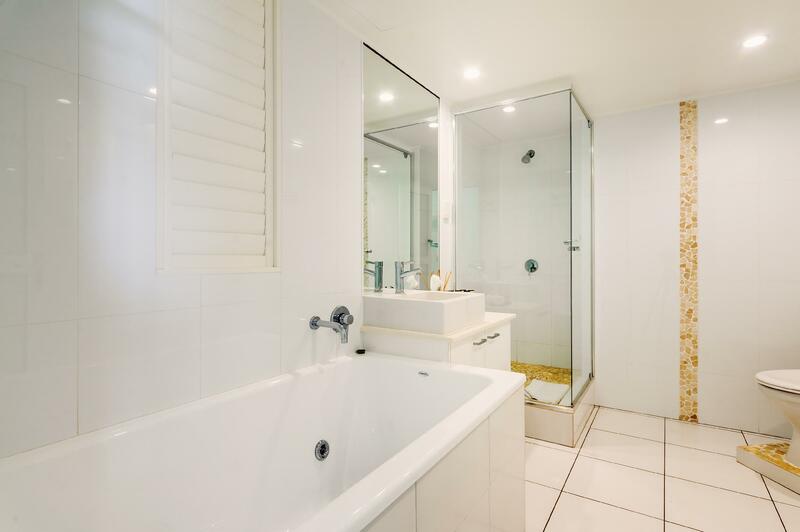 The location could not be better in Noosa, right at the end of Hastings Street and also close to the Noosa National Park with its great scenery and walks. The room was very comfortable and extremely clean. Everything you need is there, cooking facilities (hot plate + microwave), fridge, barbecue etc. Big TV, DVD, music systems and internet (if you need it on a beach holiday! ), large spa bath, shower etc, all immaculate. The hotel staff were extremely helpful and friendly, secure parking, wonderfully kept gardens, the hotel was just a delight to stay at. 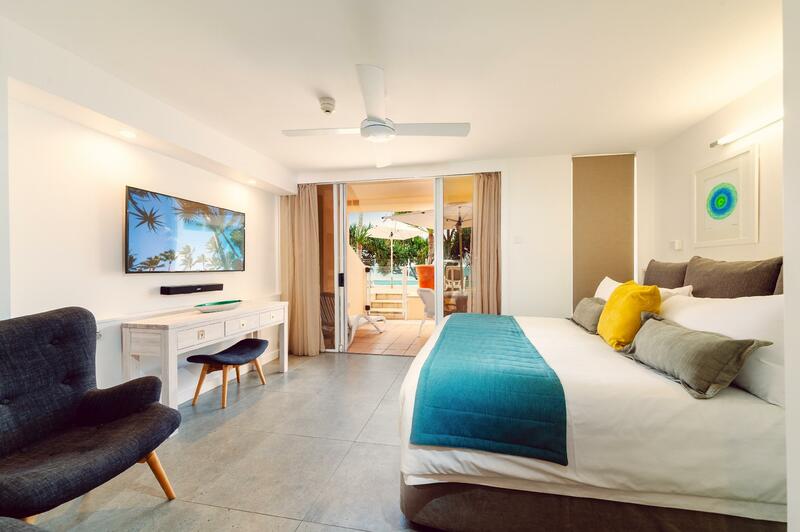 Netanya is not a cheap option in Noosa, but for the standard and location especially it was worth the money, and we will definitely return at some point in the future. Nice and relaxing Australia Day weekend. Hotel was right on the beach with the surf club next door and plenty of places to dine right out the front door. We had to stay for three nights at Noosa while our caravan was being repaired nearby. We thoroughly enjoyed our short stay at this well appointed hotel. Staff members were very friendly and accommodating. 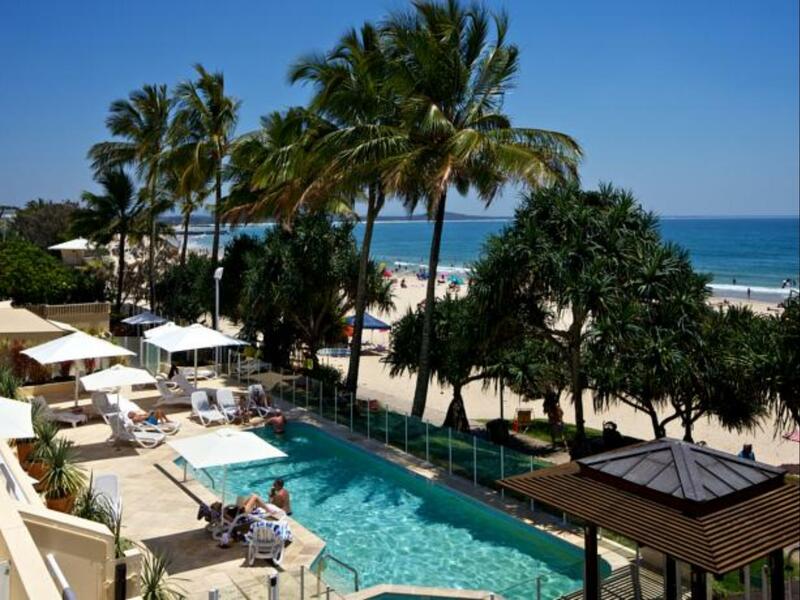 The hotel is beautiful located to enjoy the beach and surroundings of this famous holiday area. Our only criticism was that our apartment, which faced a side lane way, was darker than we have expected due to a lack of natural light. If you can afford it we would recommend that you get an apartments facing the beach. Perfect loation to park the car and enjoy the beaches, walking tracks, shops and restuarants as all are at your doorstep. Staff very welcoming & friendly, clean and well presented rooms. Perfect for a long week-end away. my wife and I have stayed in numerous venues offering similar facilaties, none have even come close in standard offerings as we experienced at Naytayna.King size , top quality bedding, in room spa, quiet, beautifully decorated, all the latest electric cooking appliances and a supurb outdoor patio that could be opened to form part of the indoor living area. We can't wait to return. The only con I can think of which was not a big deal to us was that the unit did not have a oven. DSL is available but it would be nice if it was wireless. It would be nice if paper towels were provided. I would definitely recommend this hotel to everyone. It was not inexpensive but you got what you paid for. Best location at Noosa on the beach. Our room was very modern, clean, and in perfect working order. Our bed was very comfortable. It had a great deck with a bbq! The kitchen was well equipped.